The YMA is one of the oldest Islamic organisations in Kenya in the field of Dawah since its establishment in 1964. From the outset, Dawah has been an integral part of the YMA’s identity and activities. 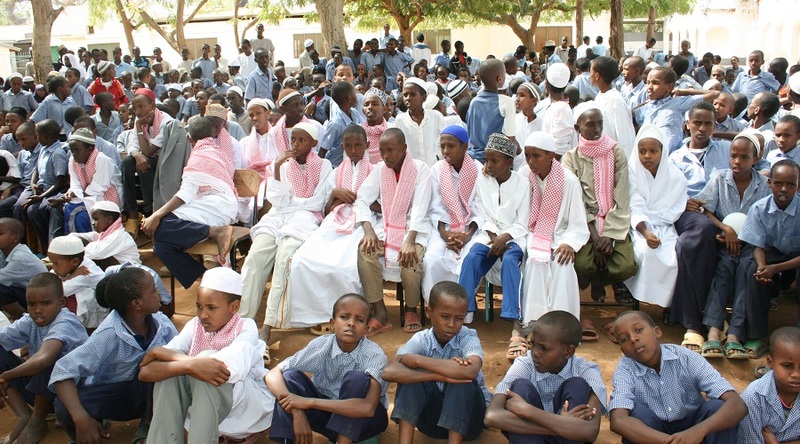 In order to achieve these goals and objectives, the YMA established a number of Islamic schools (Madrasahs and Khalawi), promoted the teaching of the Holy Quran in Garissa and Tana River Counties and, employed over 100 teachers and Imams. The YMA has also built a large number of mosques all over Kenya for the important reason of becoming community centres to show Islam to the locals. These mosques provide prayer facilities, lectures and training programmes for both men and women. 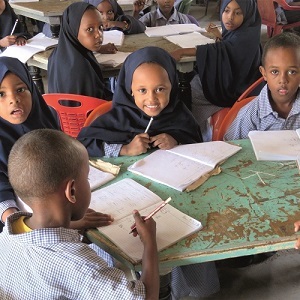 The YMA established the first madrasah exclusively for women, called Madrastu Khadija Bint Khuwailid, in Garissa. Through the efforts of our Shaykh Moti-ur-Rasool, this establishment has over 700 female students enrolled. In the early 1990’s, this madrasah was handed over to the local community, under the supervision of Shaykh Mohammed Abdi, the chairman of the Garissa Ulama Board. However, even to this day, the GUB will consult with he YMA in most major matters. Along with publications, university programs and other Dawah activities, the YMA has established a dedicated Dawah office in its Head Office in Nairobi. In its drive towards Dawah work aimed at the youth, the YMA has focussed extensively on Islamic societies in educational institutions. We have assisted in establishing 275 Muslim Students’ Associations in secondary schools and 22 in colleges and universities throughout Kenya. In addition to Dawah work, the YMA have also promoted Islamic awareness within professional fields. Our seminars and workshops on Islamic Ethics in Medical Practices have been well received. These were arranged in association with Radio Salaam and the Kenya Association of Muslim Medical Professionals. These programs were conducted by the renowned Dr. Omar Hassan Kasule. In regards to Radio Salaam, the YMA has contributed numerous shows and programs on various Islamic topics including Dawah and charity. The YMA remains committed to Dawah work and is always willing to offer its resources and work together with other organisations to achieve these goals. The YMA also has access to numerous scholars from around the world. We have often invited scholars to Kenya and have worked with various Masjids, Radio stations, and even TV networks in broadcasting these programs to the general public.